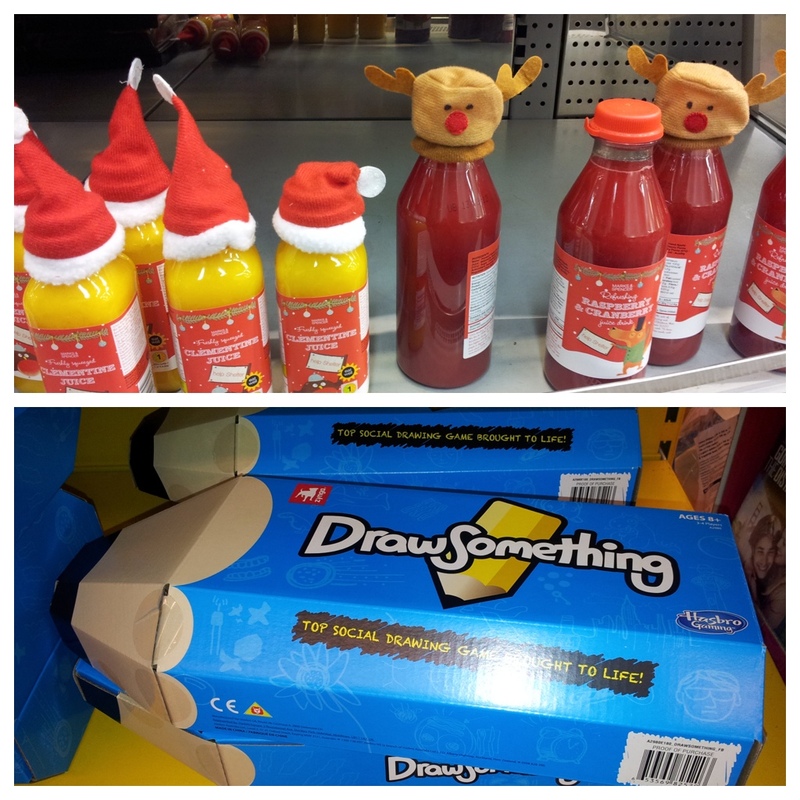 M&S Christmas drinks / Draw Something board game!! Me too, I kind of forgot about it until I found that! I think it would be fun for Christmas day hehe. A lot more social than the mobile version. I love the monster feet slippers!